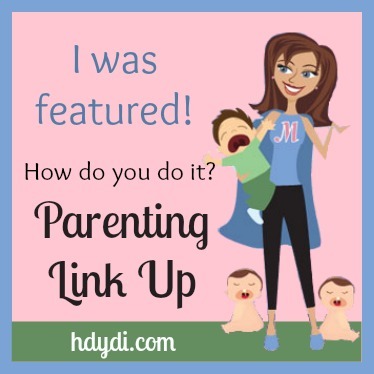 Wow – I was just one of the “links of the week” over at How do you do it? So I thought I’d celebrate by making a page to show off my button! I hope I can add a few more to my collections soon.